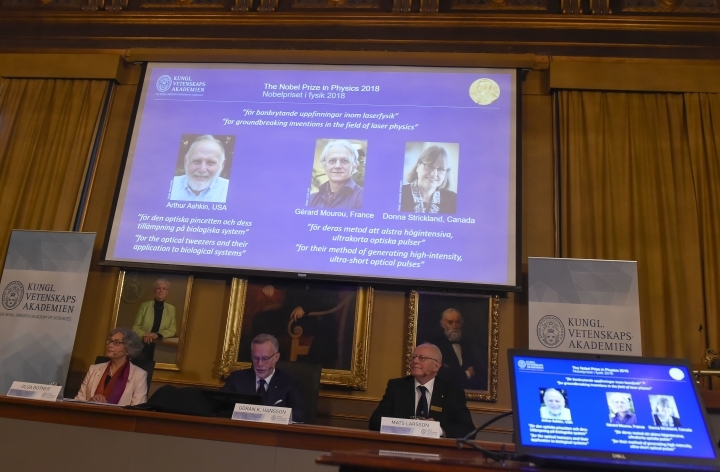 NEW YORK — Scientists from the United States, Canada and France won the Nobel Prize in physics Tuesday for revolutionizing the use of lasers in research, finding ways to make them deliver more powerful flashes of light and even to act like tiny tweezers. Two winners also made history for other reasons. 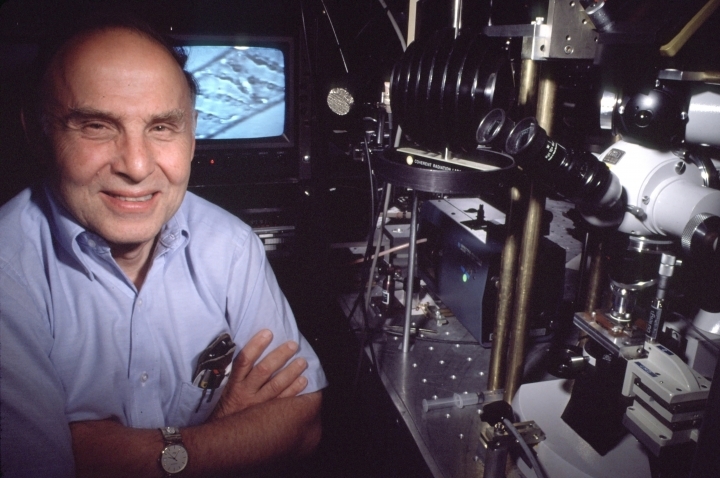 Arthur Ashkin, the American who developed "optical tweezers," became the oldest Nobel Prize laureate at age 96. 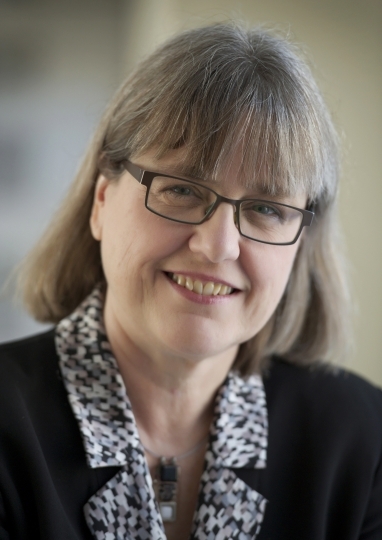 And Donna Strickland, of the University of Waterloo in Canada, became only the third woman to win the physics Nobel, and the first in 55 years. "I'm very old and had given up worrying about things like Nobel Prizes," he told The Associated Press. He said he's working on solar energy research at his New Jersey home. These days, though, scientific research is "a hobby more or less," he told the official website of the Nobel Prize. "I tell my wife that's the only thing I'm really good at." 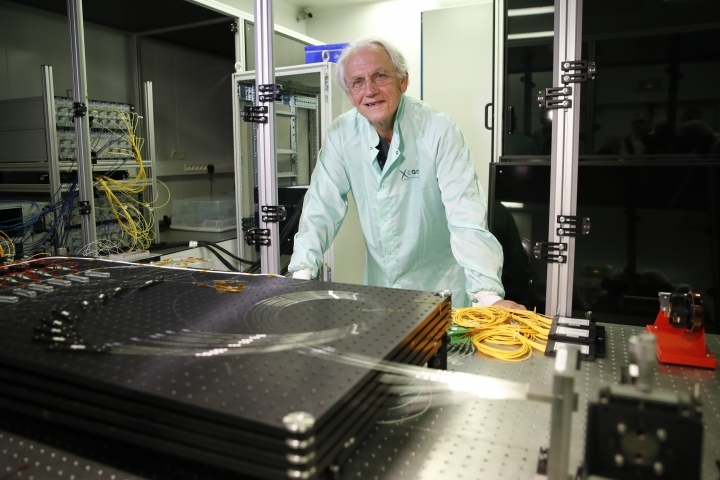 The work of the three winners constitutes "fundamental breakthroughs in physics that led to tools that are now being used all over science," said Robbert Dijkgraaf, director of the Institute for Advanced Study in Princeton, New Jersey. 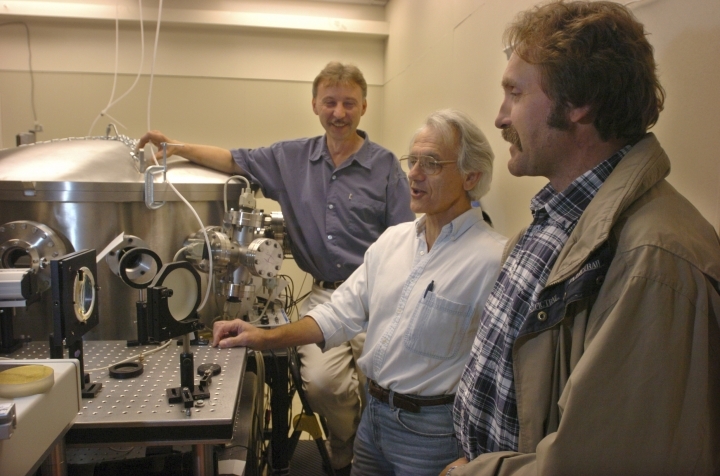 Sweden's Royal Academy of Sciences said Ashkin's development of optical tweezers that can grab tiny particles such as viruses without damaging them realized "an old dream of science fiction," using the tiny amount of pressure exerted by beams of light to move objects. That means lasers can be used to push, pull or hold in place tiny objects like atoms, molecules and living cells. 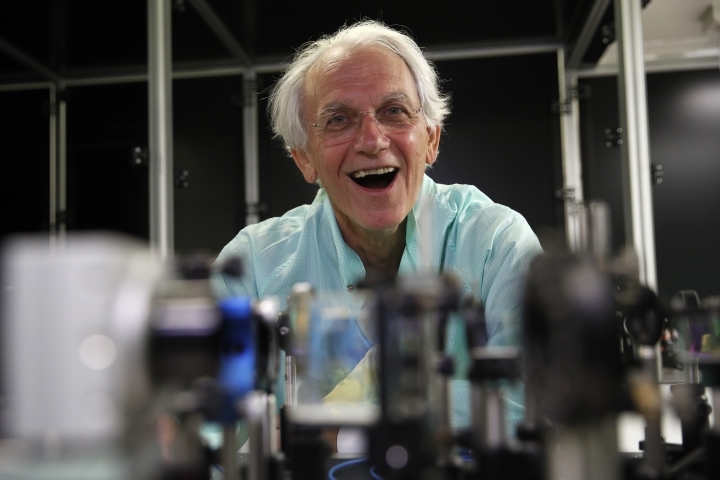 Optical tweezers "created entirely new opportunities for observing and controlling the machinery of life," the Nobel committee said. "You see the thing work and your heart stops. The hairs stand up on the back of your neck," said David Grier of New York University, who uses optical tweezers in his research. Working together, Strickland and Mourou helped develop a way to produce very brief and intense laser pulses that have broad industrial and medical applications, including laser eye surgery and highly precise machine cutting. The academy said their 1985 article on the technique was "revolutionary." 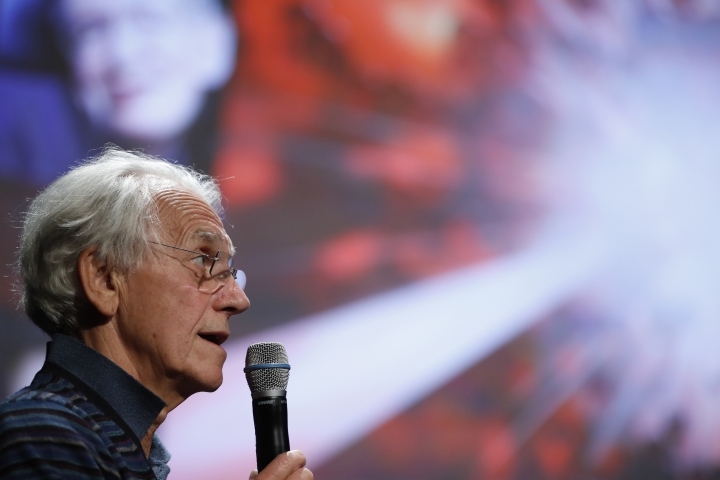 "With the technique we have developed, laser power has been increased about a million times, maybe even a billion," Mourou said in a video statement released by Ecole Polytechnique. "Obviously, we need to celebrate women physicists because we're out there. And hopefully in time, it'll start to move forward at a faster rate," Strickland said in a phone call with the academy after the prize announcement. On winning the Nobel, she told the AP: "I just find the whole thing surreal." 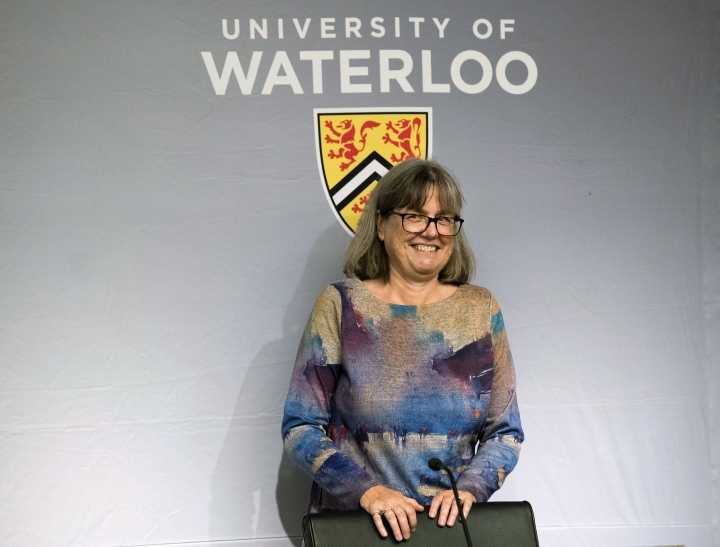 "It is also a personal delight to see Dr. Strickland break the 55-year hiatus since a woman has been awarded a Nobel Prize in physics," Moloney said. He credited the work of all three with "expanding what is possible at the extremes of time, space and forms of matter."